With Valentine’s Day next weekend and spring just around the corner, I’ve been thinking pink lately! 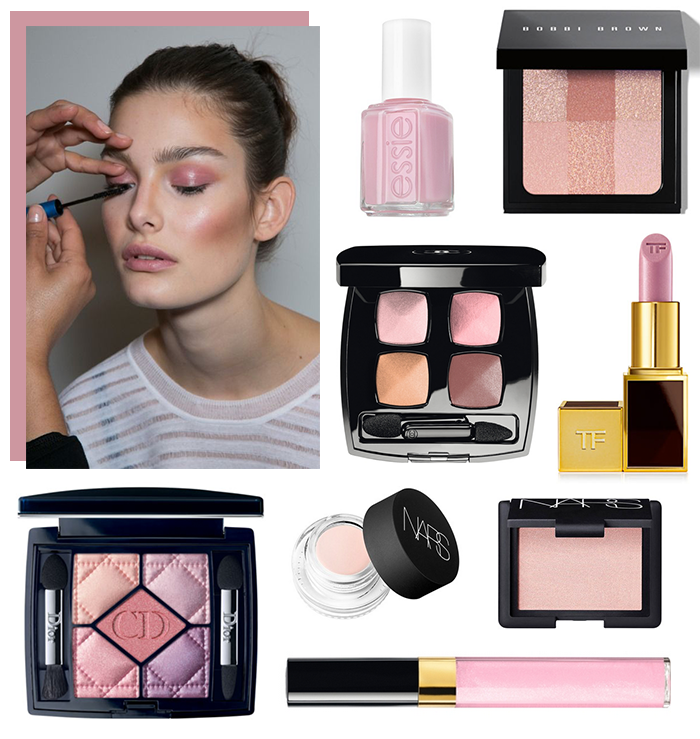 Here are a few new pretty pink products that have me inspired to jazz up my spring beauty look. Loving pale pinks, especially with spring just around the corner! I’m loving this trend! Makes me so excited for spring! Love pale pinks. Go for it! Pale pink beauty is the way to go, love this roundup!